Turn-based RPG Doom & Destiny - the self-described 'Flying Spaghetti-Fantasy Adventure' - drops onto the eShop tomorrow. A farcical take on the old-school JRPG formula, your party of four friends encounter all the classic things you'd expect to find on a perilous top-down adventure - dragons, elves, monsters, er.., spaghetti - and you'll likely come across a host of nods and winks to games and characters of old. - The one and only Epic Flying Spaghetti Monster!!! That last entry aside, everything seems to be present and correct for a sterling retro adventure. You'll be able to grab this one for yourself for £10.49 / $11.99, directly from the Switch eShop. It was warmly received on other platforms, so will you be downloading this one on your Switch come Friday? As always, let us know your thoughts. Need to know more. No trailers? I'll pick this up eventually, I'm sure. I can't resist these RPG's. @DockEllisD Thank you very much! Looks like a good laugh. Might have to pick this up. And for this price! That's how it's done! 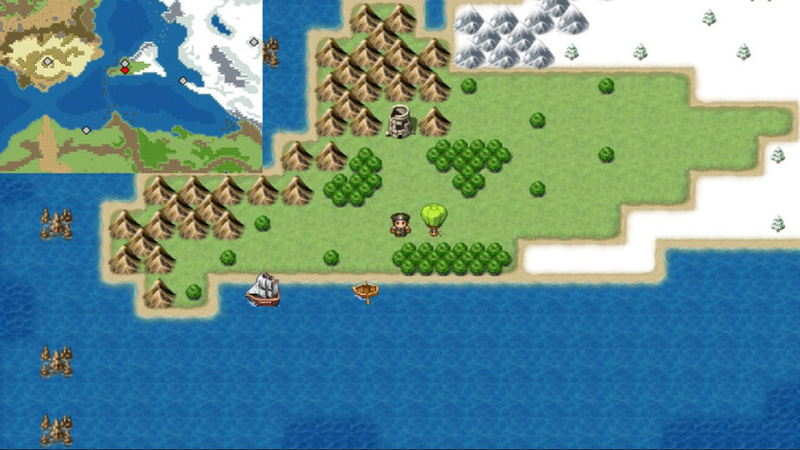 Looks like my old RPG Maker 2003 game. As much as LOVE satire, especially of RPGs, I'm booked up on RPGs at the moment. But that price point is nice though, can't lie. I will backlog it for now. Title technically works anyway. 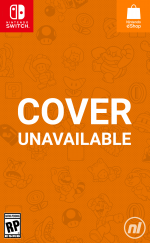 We already have Doom (2016) so that isn't coming anymore, and no sign of the original Doom coming to Switch. So you guys are in the clear. 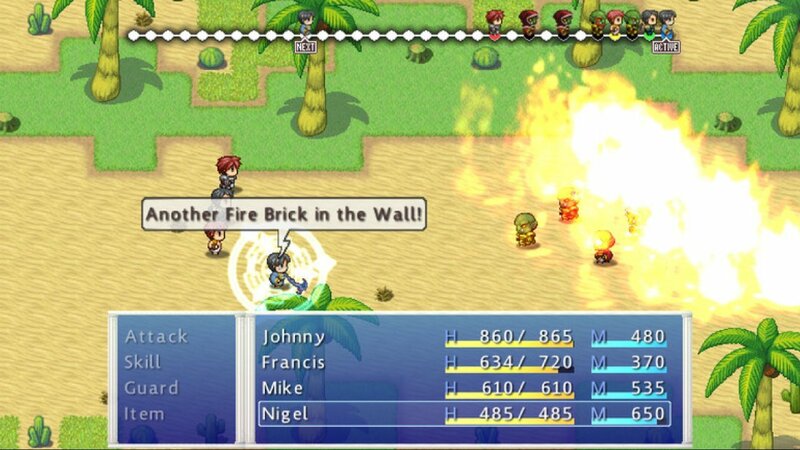 As for the game itself, I am a sucker for RPGs too, but have been burnt with subpar Kemco games of this style. Hopefully this brings something more to the table. 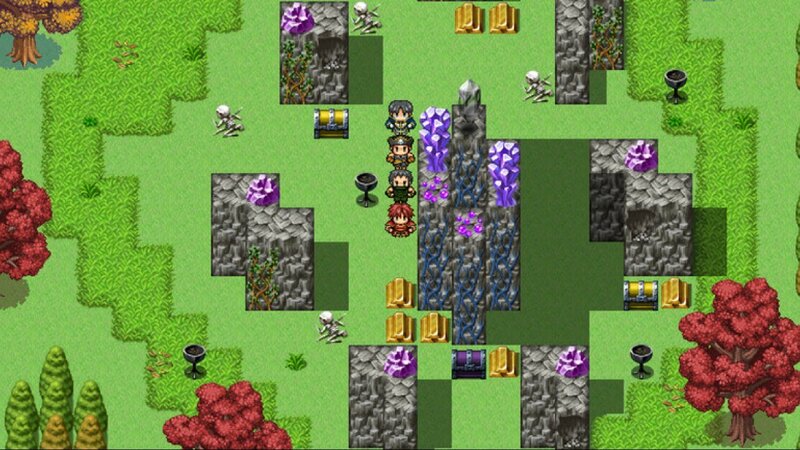 RPG Maker base assets. Need I even say more. My experience with meta humor games is that they're heavy on the meta humor and light on the everything that makes games fun and enjoyable. When its on sale count me in! If only my backlog wasn't so big, because this looks very entertaining. I'm starting to need to be VERY selective about which games I get with so many on the eShop now. Since I downloaded Evoland this week, this'll have to go on the 'maybe someday' wishlist. These are clearly RPG Maker stock assets. Did someone figure out how to port MV games to the Switch? If so, there are a lot better-looking titles I would have rather wished to see to showcase that. But RPG Maker is already on the Switch! Glad I'm not the only one to notice the RPG Maker assets. So...this game is made with RPG maker...so that means that someone that programs with RPG maker can put that on the eShop? @Spoony_Tech It's a fantastic game, i ploughed months into this game on the 360. @Joxe1 No. This was made for the xbox 360 indie channel many years ago and now ported across. Yeah this game has been around for a long time. I played it oddly enough of mobile years ago and honestly its a fun little time with a good story and characters. 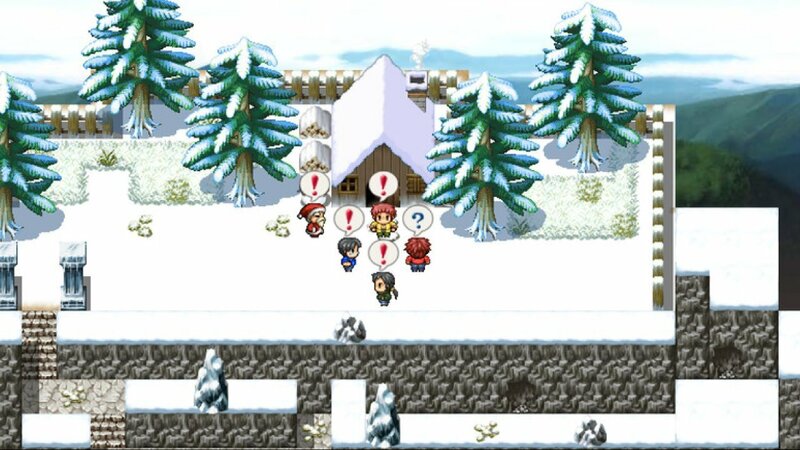 Yes the assets are rpg maker but this is one of the few cases where I honestly feel like if you can look past that part your bound to hand fun with it. It was like the only thing the dev couldn't do was make their own pixel art. The rest of the game is solid. Reads Doom and Destiny coming to the switch. Reads article oh its not that doom and destiny lol. But still looks ok i guess. And the real doom did come to the switch so its just destiny missing lol, JK. Just made a account to leave my opinion on the game. I would have thought the same think if I hadn't played it long ago. Doom & Destiny is actually a solid game. Plenty of exploration, character customization, humor can be outdated, but got a few laughs out of me, and the battle system displays the health of enemies and what everyone's turn order is. After a while, I learned to ignore the problems that D&D has and had a blast with it. I kinda recommend people interested in making a game with RPG Maker to look at this game as its a good example on how to make a proper game with the program. As a word of warning, the game isn't meant to be taken seriously. It satirizes many tropes found in RPG's and even features knock offs of popular franchises such as FF7 and Mario. If you can ignore its faults, I highly recommend this game.